Stop in any store and you can’t miss it–– Christmas décor is already out, reminding us that the holiday season is fast approaching. When you are ready to give in to holiday shopping, don’t forget that shopping is one of the easiest ways that you can support Portland Rescue Mission! 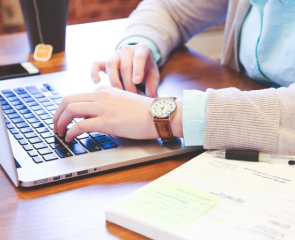 Here are 4 great opportunities that allow you to benefit the Mission while doing your shopping. 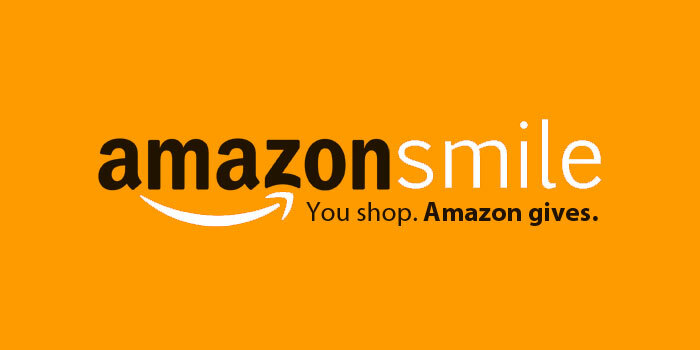 When you shop Amazon, choose Portland Rescue Mission as your charity of choice. 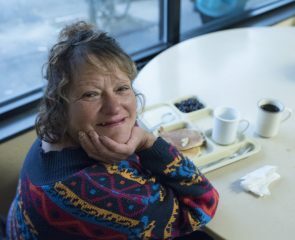 With AmazonSmile, you will still get your Amazon Prime benefits, while the Amazon Smile Foundation donates .5 percent to Portland Rescue Mission. And this is at no extra charge to you. 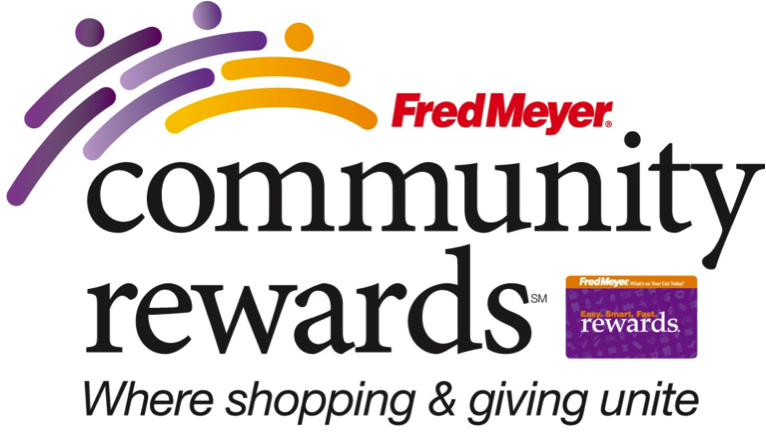 Another easy way to support Portland Rescue Mission is through Fred Meyer Community Rewards. Once you link your Fred Meyer card to Portland Rescue Mission, Fred Meyer’s allocates a portion of your purchases towards giving hope and restoring life at the Mission, and you still get all of your benefits. Everyone wins! While you are shopping for food and other things for your big Thanksgiving dinner, make sure to simply “ADD A MEAL” (for $1.60) at select New Seasons Market to help us feed men, women and children during the holiday season. Give meaningful gifts this year with our Hope for the Holiday’s Gift Guide. This unique giving guide allows for you to donate gifts such as meals, hot showers, coats, toiletries, blankets and other vital items to those we serve. And, as a gift, you can donate in the name of a loved one. View the Catalog online. These are just some of the ways you can get some shopping done and continue the work of Portland Rescue Mission! It’s because of your generous support that men, women and children in our programs continue to thrive. We are grateful for you.